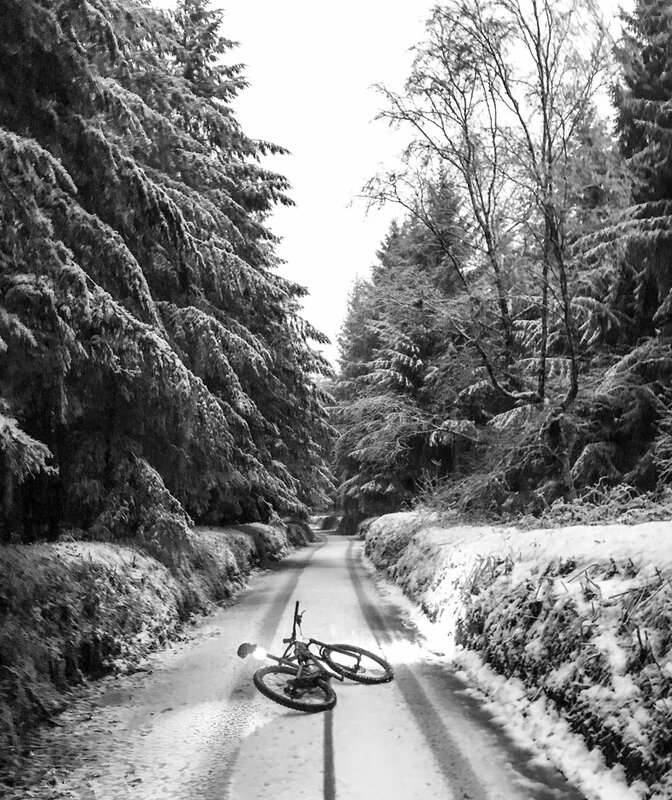 I had a quick ride as the snow began to settle yesterday. I only had my phone with me and not a “proper” camera so I hadn’t intended to share any pictures here. However, this proved very popular on instagram… I guess people love snow. I shot this on the road near Kennick Reservoir.